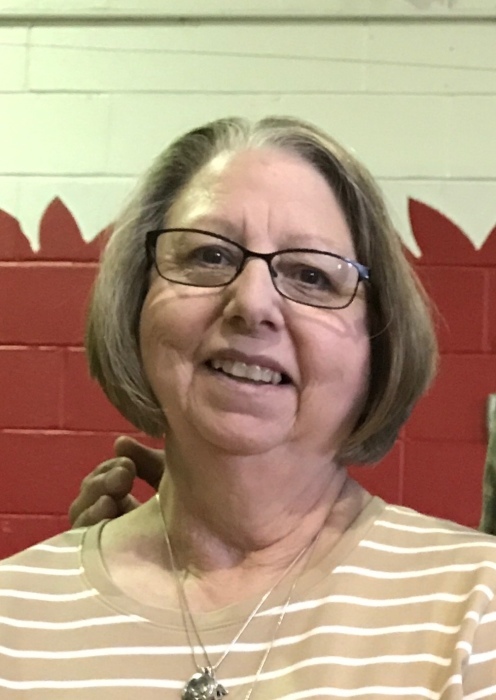 Sharon Diane Taylor White, 66 of Morgantown, Kentucky, died September 11, 2018 at Hospice of Southern Kentucky in Bowling Green, Kentucky. 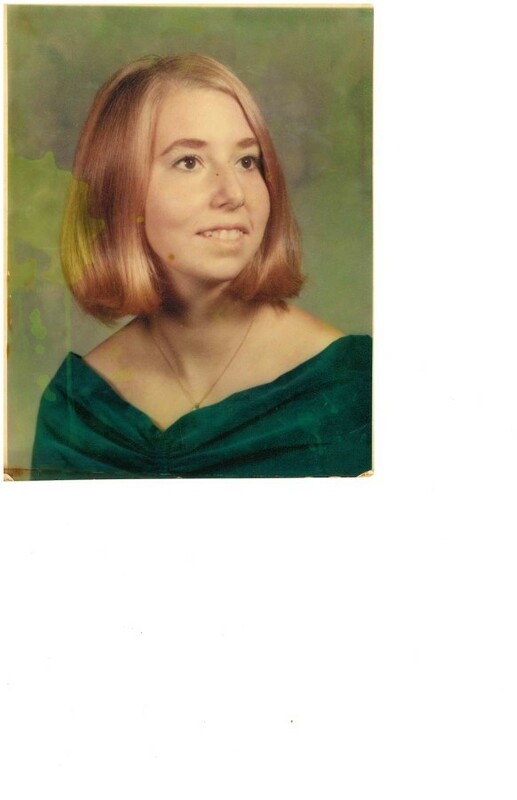 Sharon was born December 31, 1951 to the late James Robert and Edna Earl Taylor. She is preceded in death by her sisters Victoria Amos and Brenda Evans. 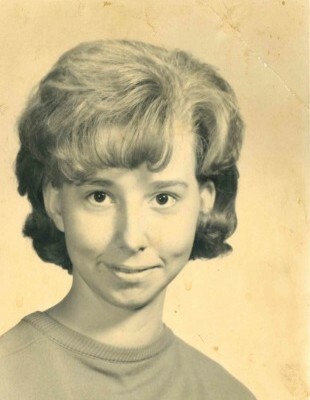 Sharon is survived by her husband, Thomas White; her children Felecia McKenney and Clinton McKenney; her stepdaughter Megan Donaldson and stepson-in-law Cody; her three granddaughters Jade McKenney, Ivy Donaldson, and Piper Donaldson; her sister Patty Slaubaugh and brother-in-law Eddie, and her sister Teresa Boeckmann; and her many beloved cousins, nieces, nephews, extended family members, and friends. 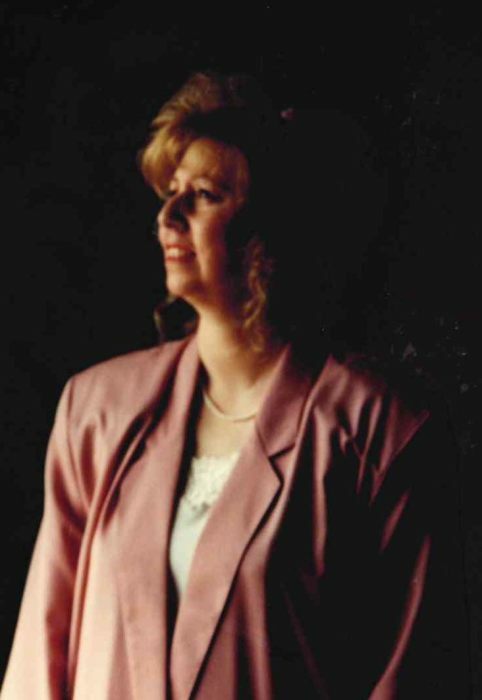 A memorial service of Sharon will be held on Sunday, September 16, 2018 at 4PM with visitation from 2-4PM, at New Liberty Missionary Baptist Church at 2633 Gilstrap Road, Morgantown, Kentucky where Sharon was a member. In lieu of flowers, memorial donations may be made to the American Society for the Prevention of Cruelty to Animals at aspca.org.